Posted by Paige Rose on Tuesday, September 27th, 2016 at 10:49am. The beauty of living in the Lowcountry is the pleasant year-round weather. 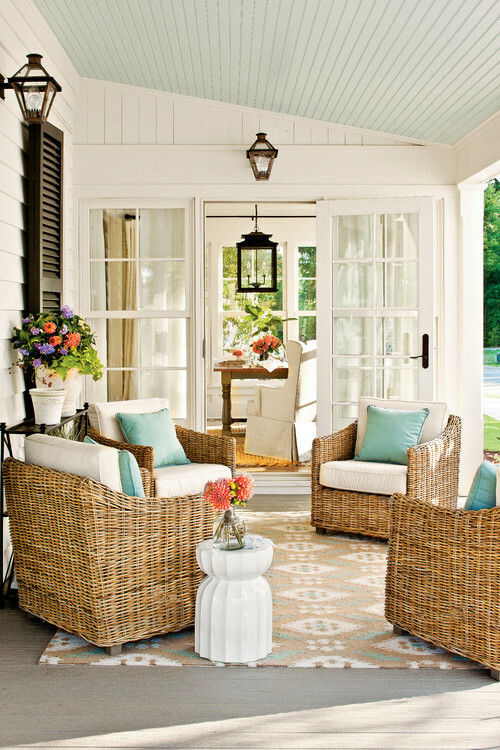 Because of this, outdoor living spaces are important to today's buyers. 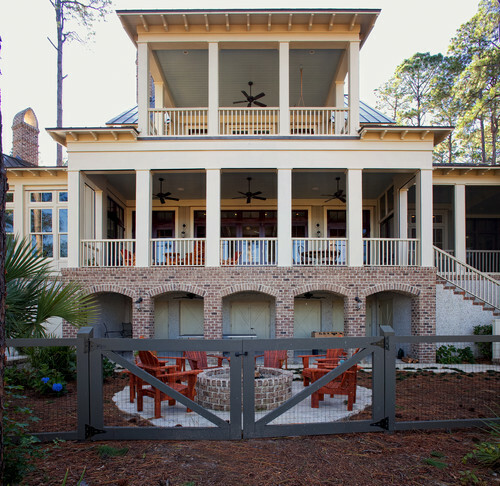 Here a few tips to take your Hilton Head Island outdoor living space to the next level. 1. Use low-maintenance plants to merge your indoor and outdoor spaces seamlessly. 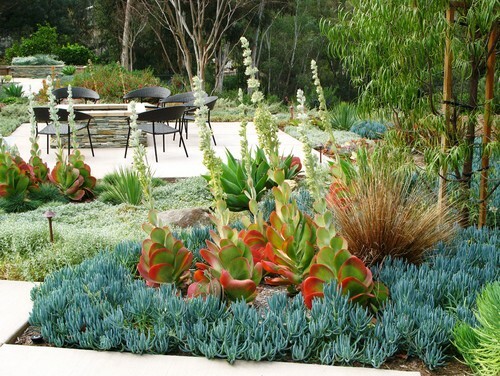 Succulents are excellent because they require minimal watering, freeing you to take vacations worry-free. 2. Add comfortable yet stylish seating for two or more, depending on the size of your space. Also, consider a hammock for reading or napping. What use is a patio if you can’t sit down and enjoy it? 3. Make your patio fun for all seasons. If your patio is covered, install a ceiling fan to cool it down in the summer. Stash blankets in a bench for cooler months, or purchase an outdoor heater. 4. 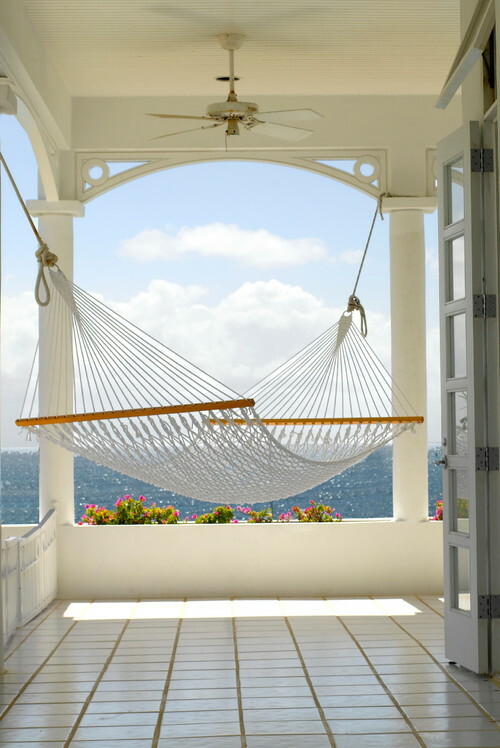 If your patio isn’t covered, then add an umbrella to block the sun and give you a cool place to recline. 5. 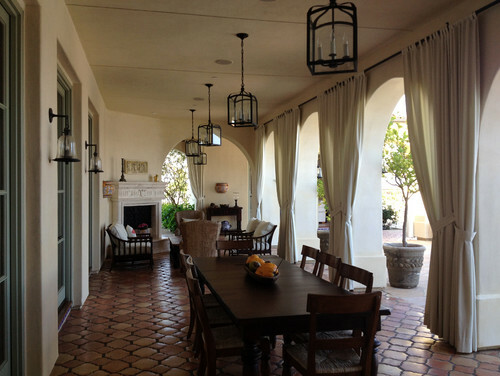 Purchase lanterns to brighten up your patio after dark. These hold candles and can hang or sit on tables or the ground. Alternatively, consider festive outdoor lighting or torches. Thinking of selling soon? 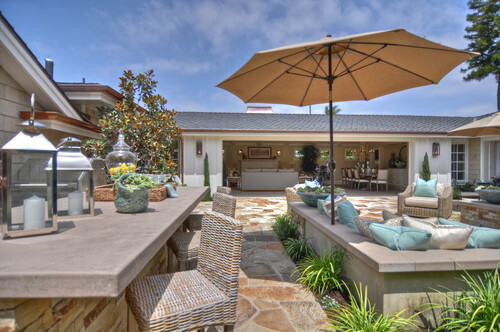 Thoughtful outdoor spaces can make a home more attractive to buyers. Contact us for more tips on getting your home ready to sell!